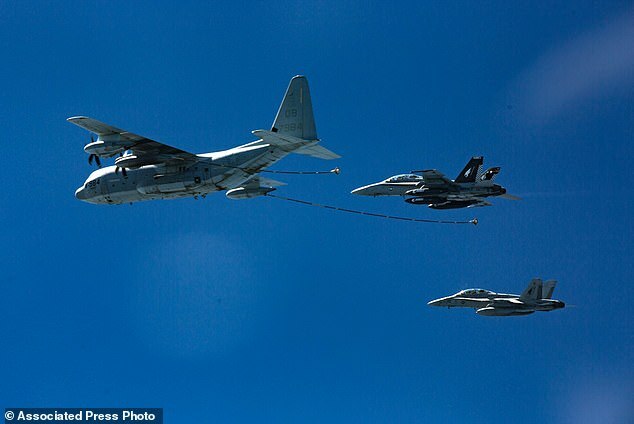 Two crew members have been rescued from the Marine refueling plane and a fighter jet that crashed into the Pacific Ocean off Japan’s southwestern coast after a midair collision early Thursday. Officials said search and rescue operations were ongoing for the five others. 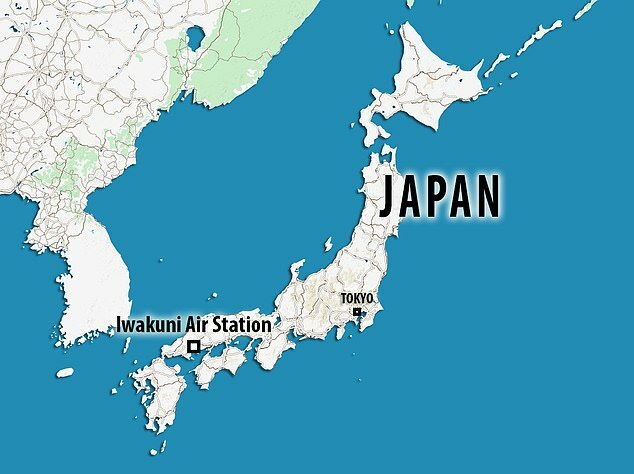 The Maritime Self-Defense Force, which dispatched aircraft and vessels to join in the search operation, said Japanese rescuers found one of the crew members in stable condition. The Marine Corps later said another crew member has been rescued and is being transported to hospital for evaluation. The crash – the cause of which is under investigation – is the latest in recent series of accidents involving the U.S. military deployed to and near Japan. A rescue aircraft plucked the aviators from the water immediately and brought them back to the ship, the Navy’s statement said. They were both in good condition and the aircraft carrier has since returned to normal operations, the Navy said. 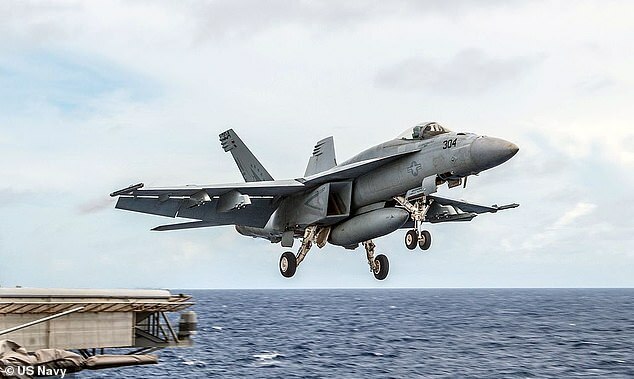 The aircraft carrier participated in a joint exercise known as ‘Keen Sword’ with Japan and Canada from October 29 to November 8 in waters around Japan and near Guam in the Pacific.